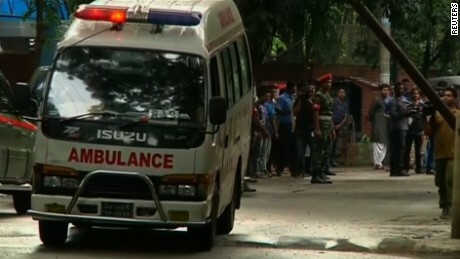 Dhaka, Bangladesh (CNN) All the attackers in the deadly assault on a cafe in Dhaka were Bangladeshi citizens, and five of them were militants that police had tried to arrest previously, Police Inspector General Shahidul Hoque told CNN Saturday. 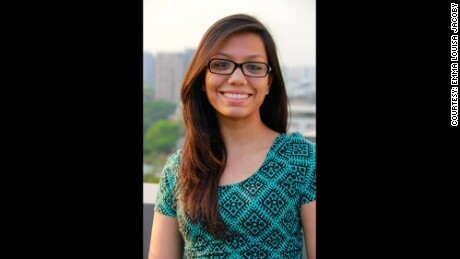 CNN’s Farid Ahmed reported from Dhaka and Madison Park wrote the story. 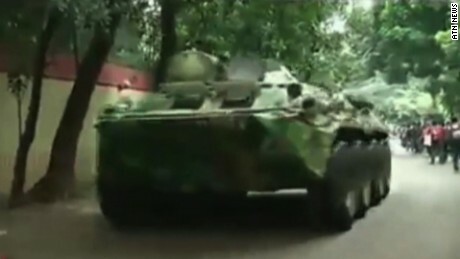 CNN’s Steve Almasy, Barbara Starr, Sabrina Khan, Yoko Wakatsuki, Jareen Imam, Elizabeth Joseph and translator Sudip R. Khan contributed to this report.